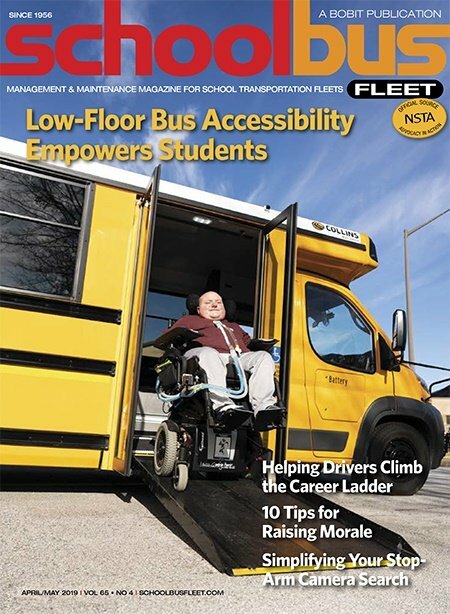 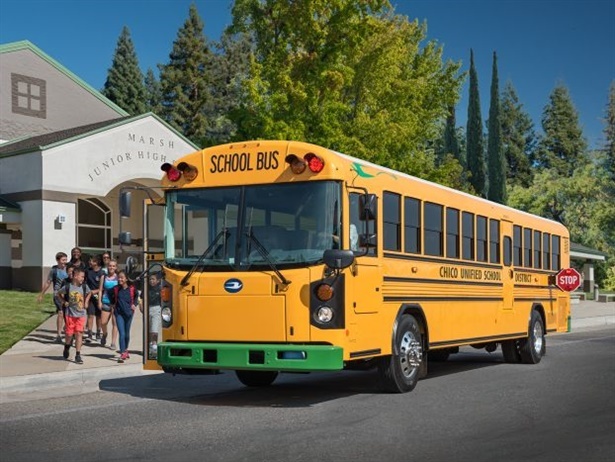 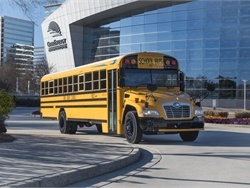 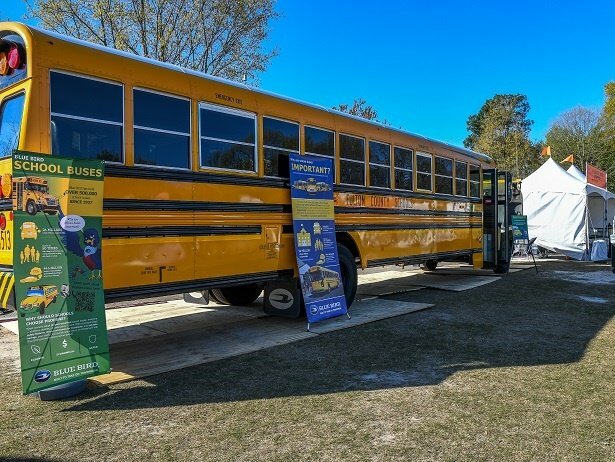 The school bus manufacturer cites lower upfront costs and ease of fueling accessibility as key factors in the growing sales of its Vision Gasoline bus. 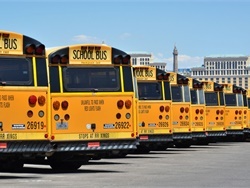 Nearly $3.1 million of the state's $12.25 million share of VW settlement funds will go toward replacing aging diesel school and transit buses. 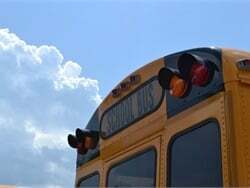 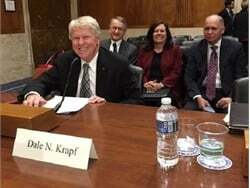 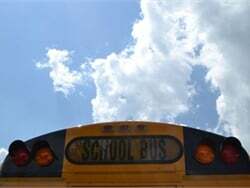 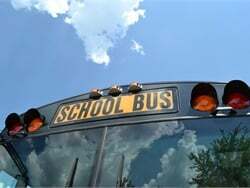 The state releases its second wave of the settlement funds, approving the purchase of 76 diesel and alternative-fuel schools buses for 22 school districts. 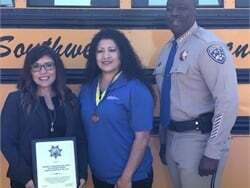 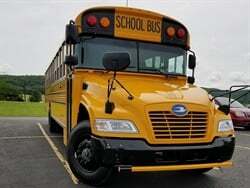 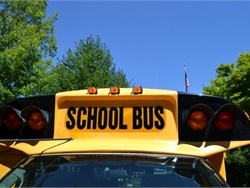 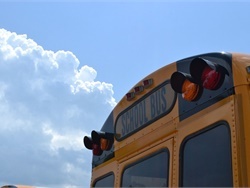 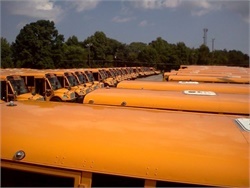 School buses are included in the vehicle types that are eligible for the funding and school districts are among the eligible entities. 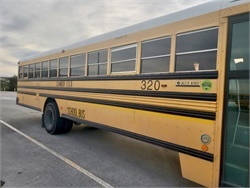 The state plans to use about a quarter of its Volkswagen settlement money to buy 142 new school buses in low-income communities.